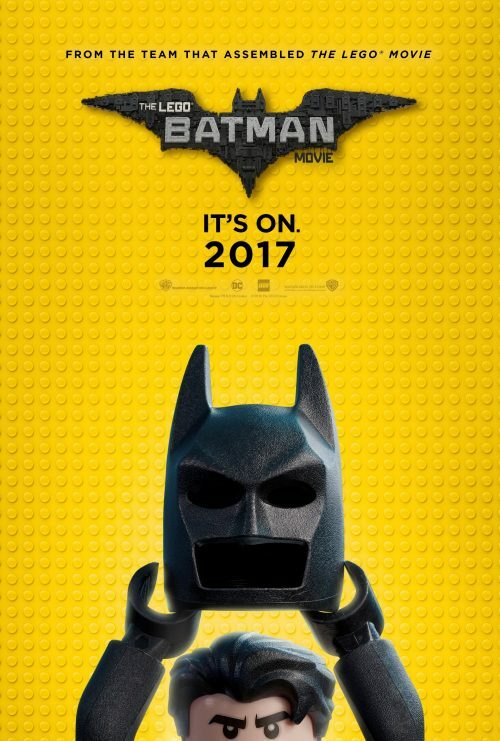 The Man in Yellow, Batman, is back with a brand new trailer. This one shows us a brand new character that he adopted. Some of the safety features of the Bat-vehicles and the way he needs to be treated by Alfred. We even see the Batcave from the eyes of someone else. This gives us the same happiness as we would have. Not only that, we know that Batman not only has one Batsuit but many. Some more “Politically Correct” than others. We just don’t talk about those.